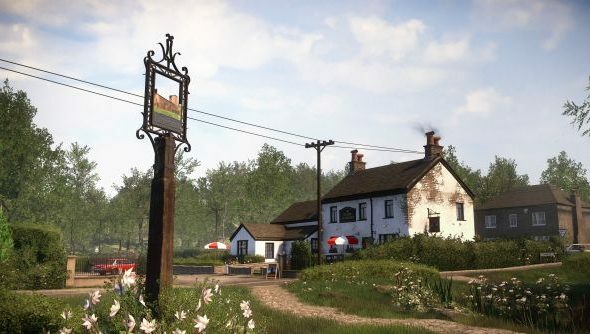 The Chinese Room, who you may know from PC ventures Dear Esther and Amnesia: A Machine For Pigs, as well as recent PS4 exclusive smash hit Everybody’s Gone To The Rapture, have lost one of their studio heads. Jessica Curry announced on their official blog that she would be stepping down in her role, though will remain as a Company Director in terms of the boardroom. She said the decision came down to three factors: her health, how she felt the company had been treated by Sony and the nigh-endless sexism she had experienced in the role. On the first, Jessica said she is suffering from a degenerative disease that no amount of treatment is going to fix. She also admitted to pushing herself far too hard while working on Rapture, “I thought if I kept running then I could always keep the disease just out of reach. I was so wrong. In June I got very ill. I was in LA working on the final mix of the game and I got so poorly that I genuinely thought I was going to be brought home in a coffin.” This lead to her decision to, for the good of herself and her family and friends, step back from work. In stepping away, she calls it a rejection of “the society that still can’t cope with the fact that a woman might just be as talented as the man she shares her life with.” Jessica will be working on independent projects, though still writing music for The Chinese Room’s games. Her office will remain in their new building for the forseeable future. The full blog post is frank, powerful and more than a little sad. I’d recommend reading it, and good luck to Jessica in everything she does next.